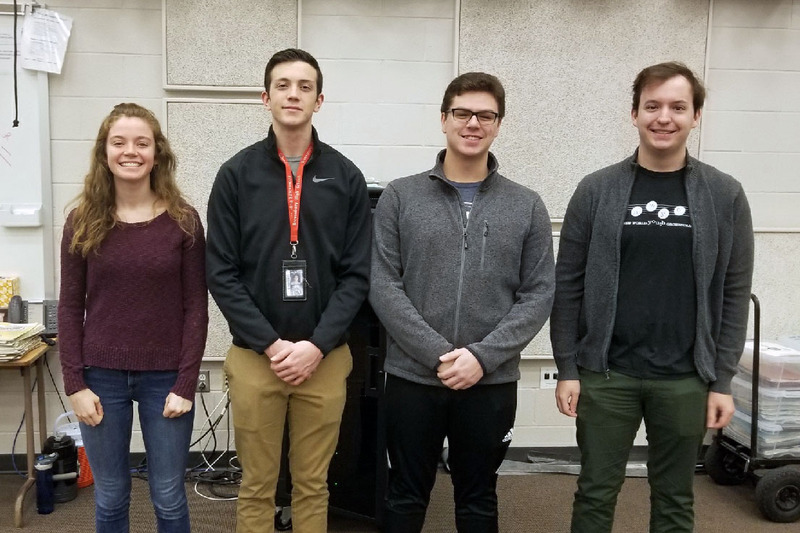 Four Brownsburg Band and Orchestra students were selected by the Indiana Bandmasters Association to participate in the 59th Annual All-State Festival weekend March 8-10, 2019 at Purdue University in West Lafayette, IN. Students were selected from a live audition and competed against dozens of Indiana students for the All-State Selection. The students will hold six rehearsals over the three days and conclude with a concert at 2:30 pm on Sunday, March 10 at Elliott Hall. We’re looking forward to hearing them play at the concert!